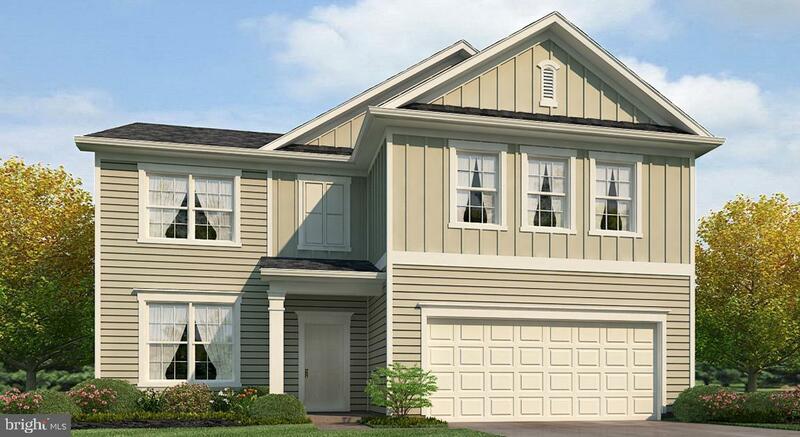 Summer Delivery! 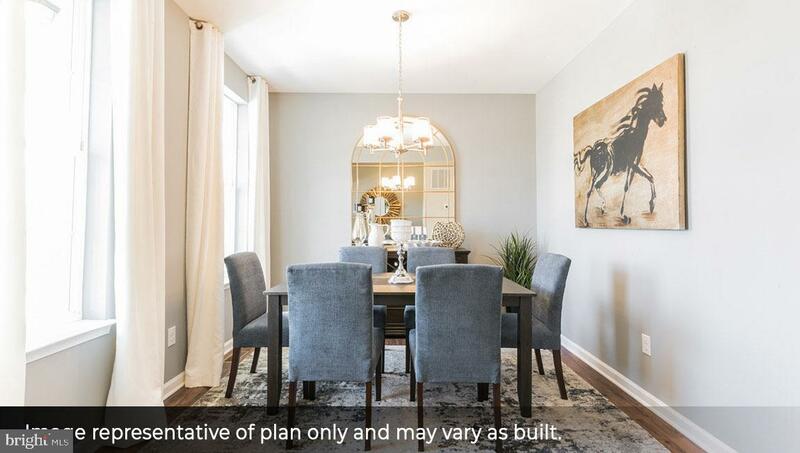 Spacious 5 bedroom, 3 bath Hadley model with finished walk-out basement, backing to wooded area. 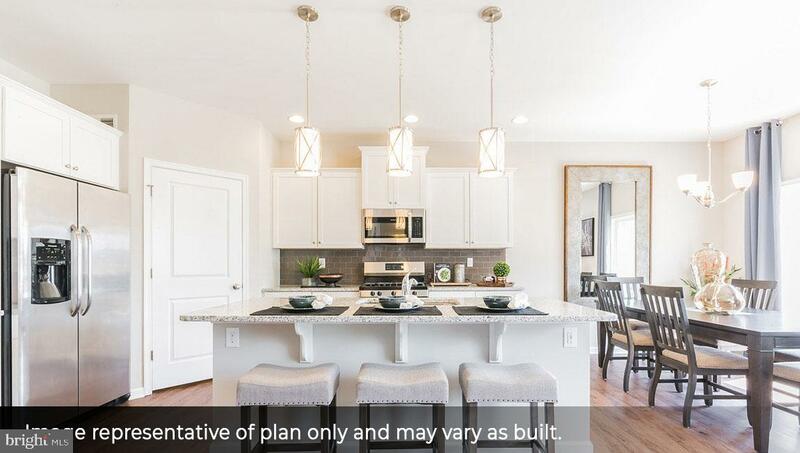 Inside you will find quartz countertops, white kitchen cabinetry, and stainless appliances (range, dishwasher and microwave). 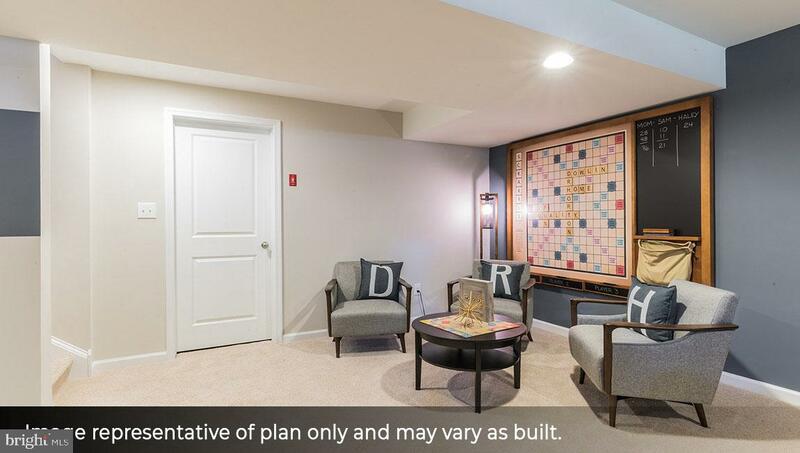 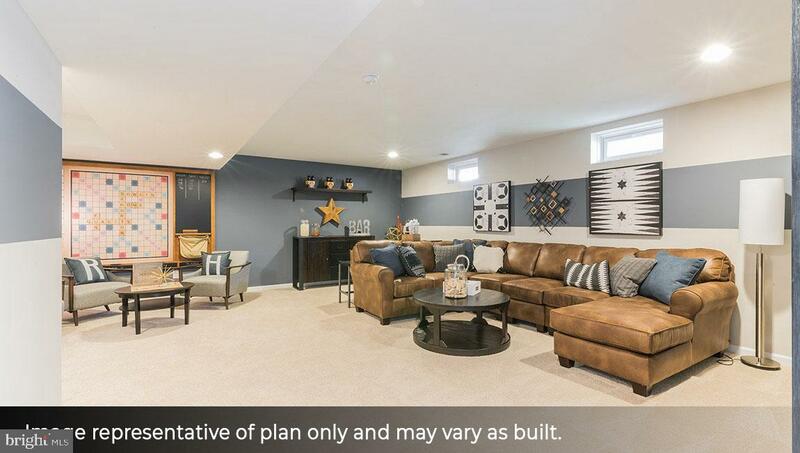 The finishing touches of this spacious floor plan are a formal dining room, open great room and kitchen, first floor bedroom with a full bath, and a finished rec room in the basement. 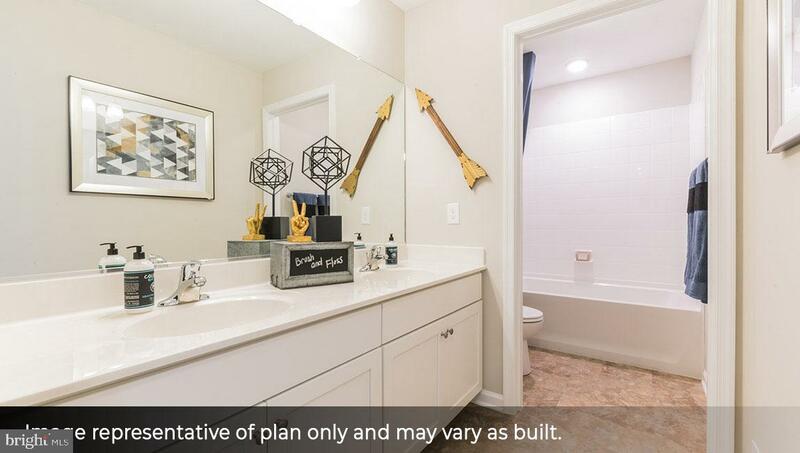 It's all included in the price! 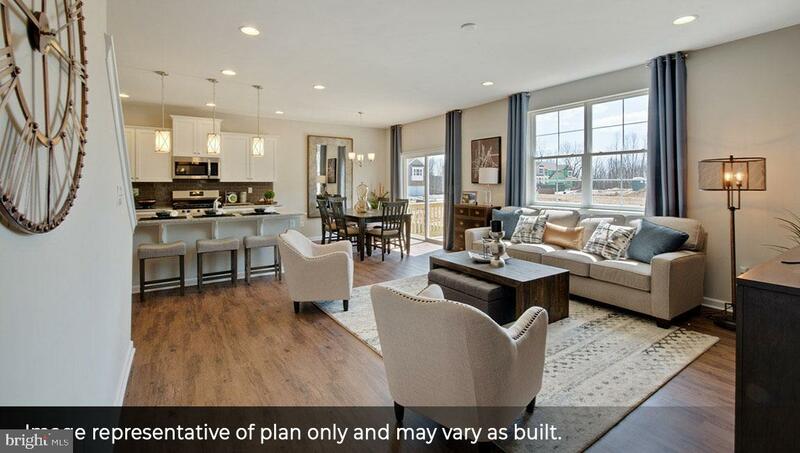 Dowlin Forge Station is selling rapidly, with the first phase just about complete. 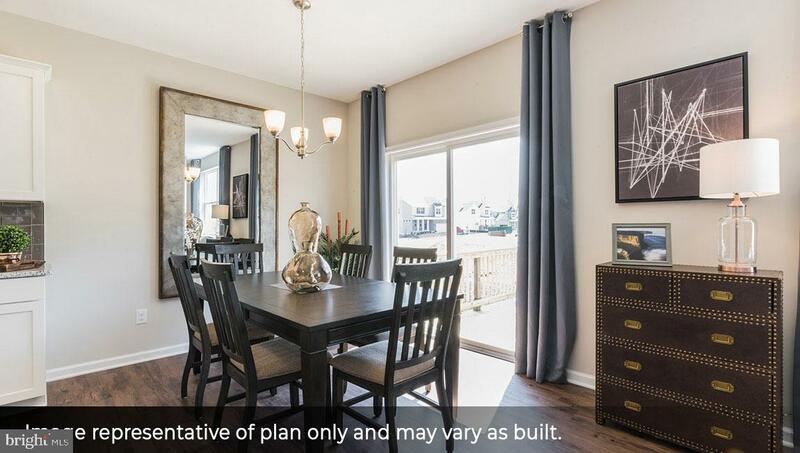 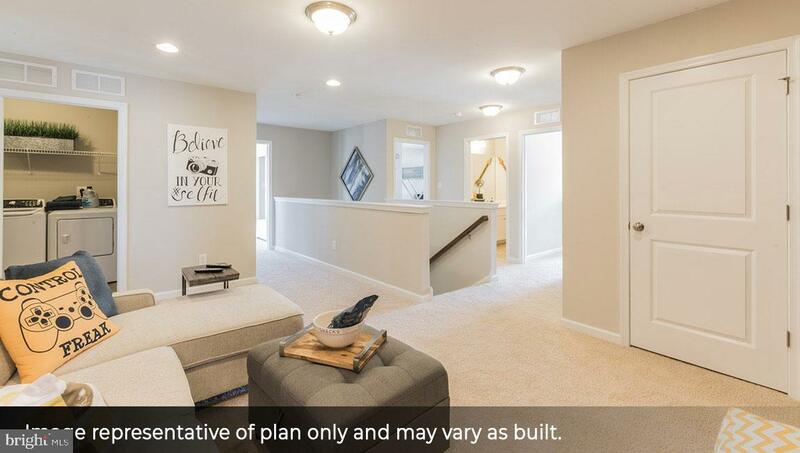 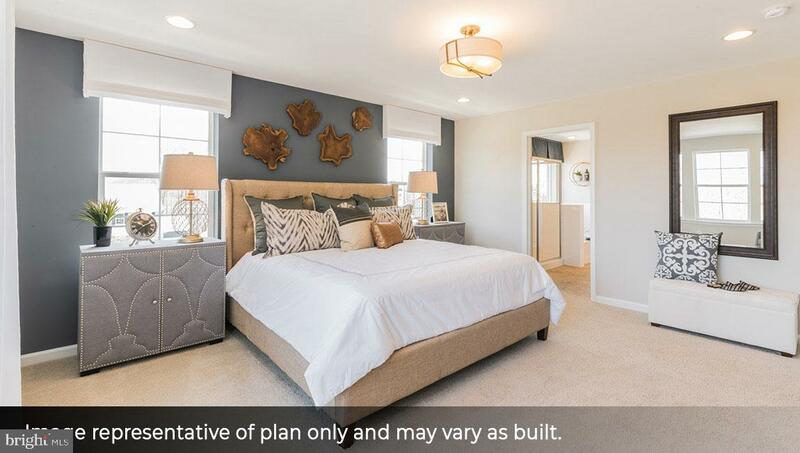 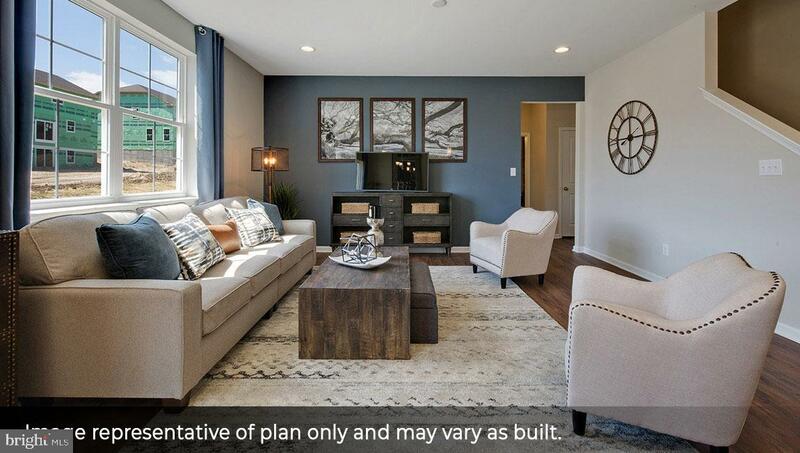 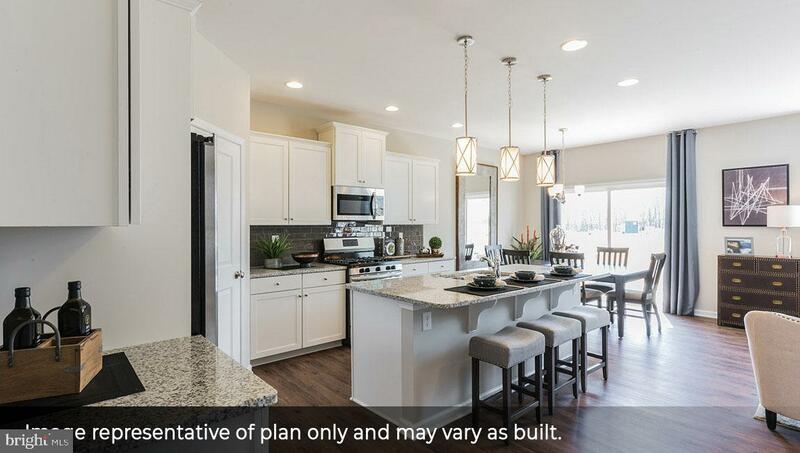 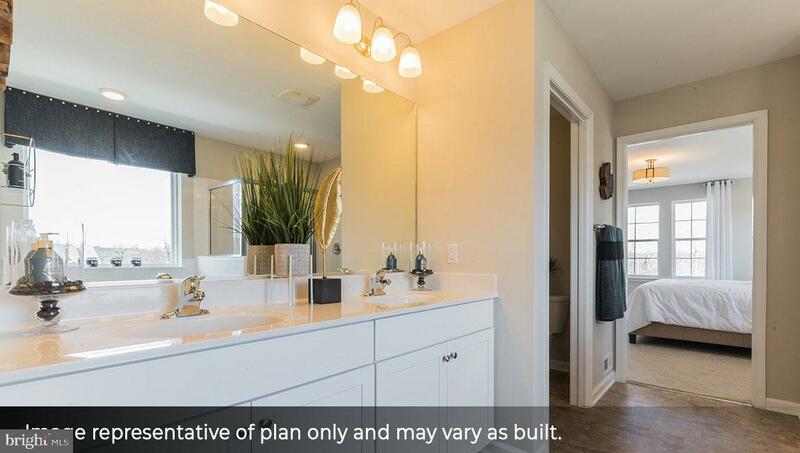 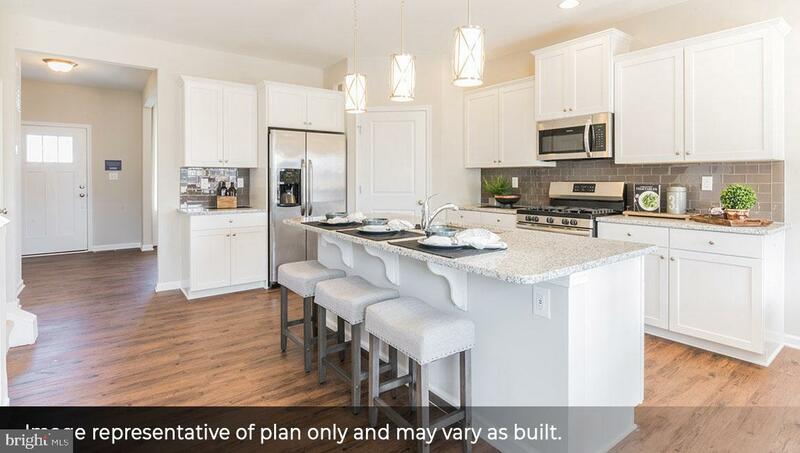 The only new construction single family home community in the Downingtown Area School District offering immediate move-in options, Dowlin Forge Station is just minutes from shopping, dining, and major commuter roads and the SEPTA express line to Philadelphia. 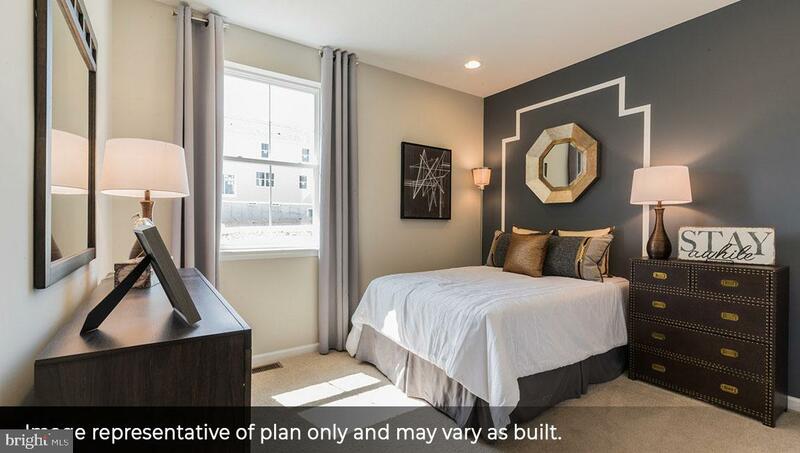 Come for a tour and fall in love with your new home! 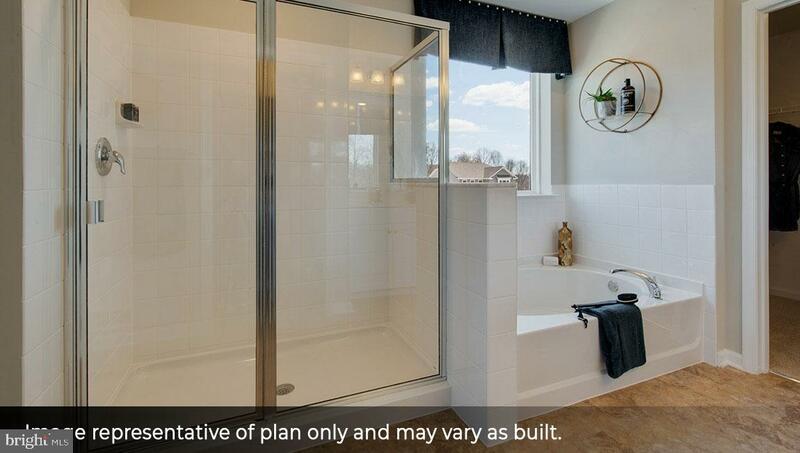 Please note that the photos show a similar Hadley model and may include additional finishes and features.